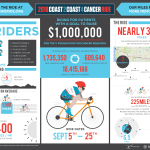 PRINCETON, N.J.--(BUSINESS WIRE)--Today, for the fifth year in a row, Bristol-Myers Squibb Company (NYSE:BMY) is launching Coast 2 Coast 4 Cancer, a nearly month-long cross-country bike ride to raise money for cancer research. 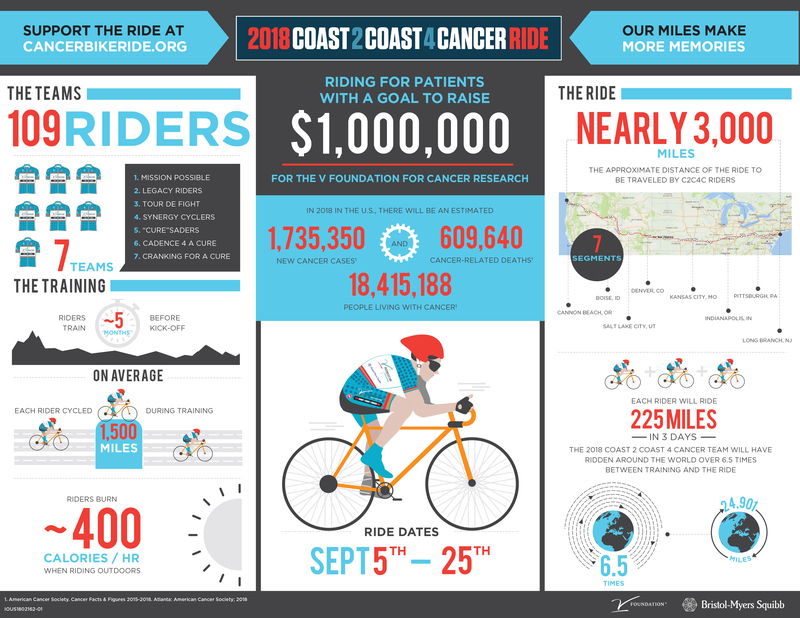 From September 5-25, 109 company employees will ride a total of nearly 3,000 miles from Cannon Beach, OR, to Long Branch, NJ with the goal of raising $1 million for the V Foundation for Cancer Research. 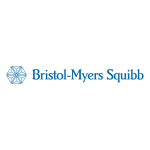 Funds raised will be matched dollar for dollar by Bristol-Myers Squibb Company, up to a $500,000 maximum donation. 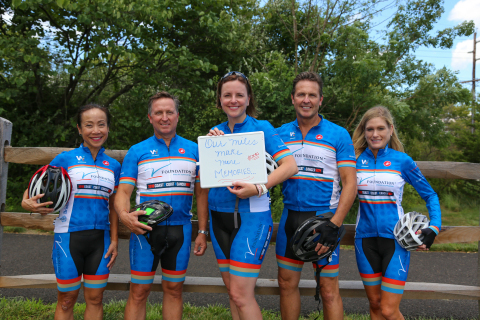 Bristol-Myers Squibb colleagues from across Europe are also showing their commitment to cancer research in a similar fashion by embarking on the third annual Country 2 Country 4 Cancer ride. Six teams across 14 countries totaling 82 riders have committed to going the distance in this year’s ride, which covers approximately 3,600 kilometers (2,236 miles). Riders will cycle across Europe from Germany, through Switzerland, Italy, France and Spain, with the final team finishing in the UK. 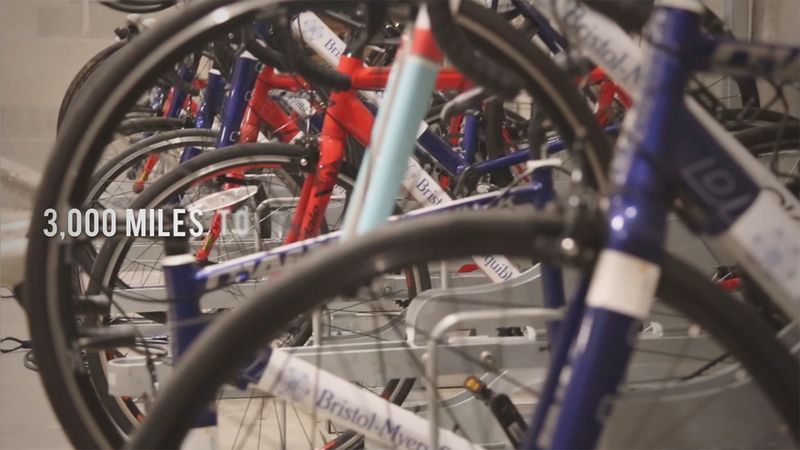 Funds raised will support market-specific, cancer-focused charities in Europe. 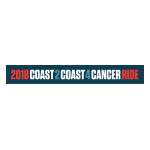 For more information about the 2018 Coast 2 Coast 4 Cancer ride, please visit cancerbikeride.org or follow the ride on Twitter, Facebook and LinkedIn by using #C2C4Cancer. 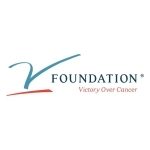 The V Foundation for Cancer Research was founded in 1993 by ESPN and the late Jim Valvano, legendary North Carolina State basketball coach and ESPN commentator. Since 1993, the Foundation has funded more than $200 million in cancer research grants nationwide. 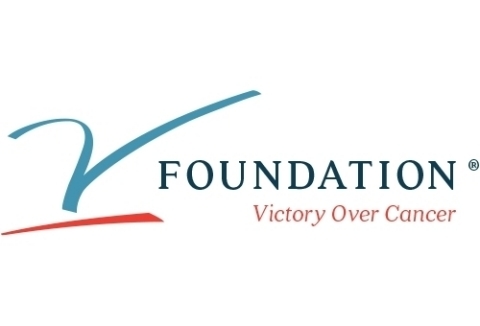 The V Foundation awards 100 percent of direct donations to cancer research and programs. The V Foundation’s endowment covers administrative expenses. The Foundation awards peer-reviewed grants through a competitive awards process strictly supervised by a Scientific Advisory Committee. For more information on the V Foundation or to make a donation, please visit www.jimmyv.org.